[2 mins. 25 secs.] 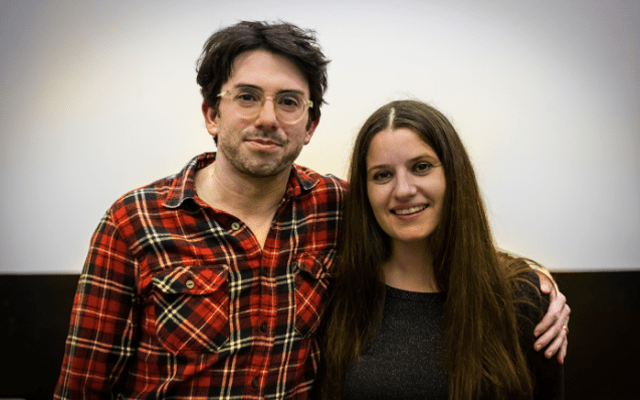 Married filmmakers Brian M. Cassidy and Melanie Shatzky are the guests. 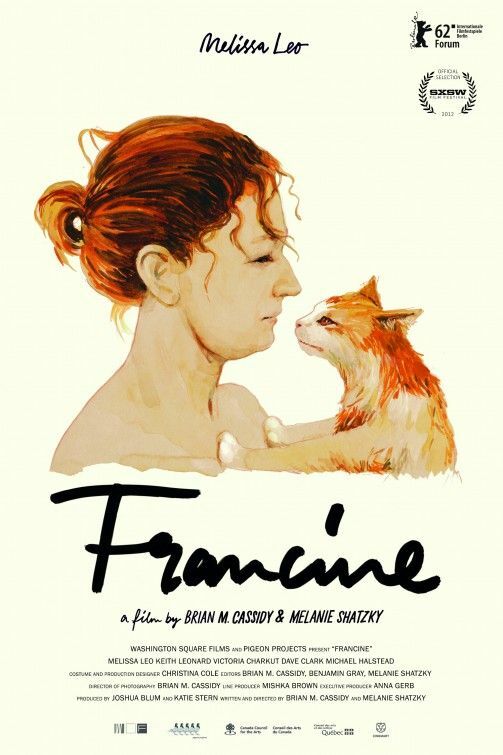 They have two films coming out simultaneously; a documentary about a senior home called "The Patron Saints" and a narrative film starring Melissa Leo called "Francine". This episode was recorded at BBox Radio.